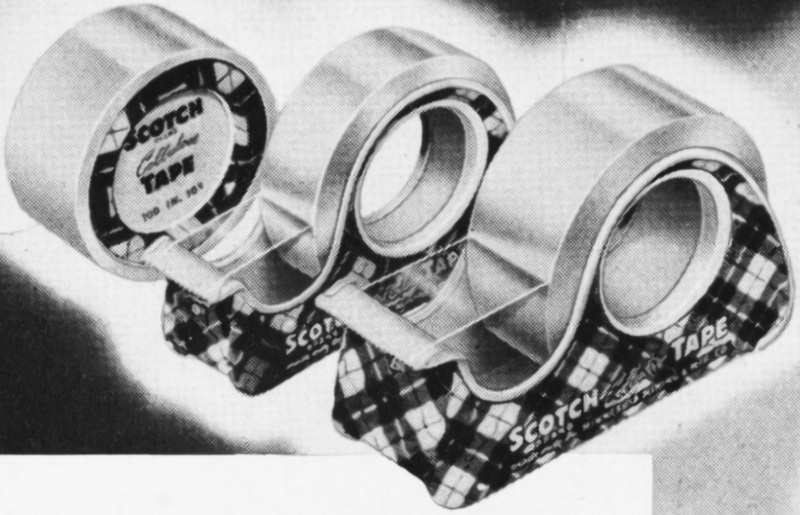 3M promoted its products to a wide variety of markets and used many methods. 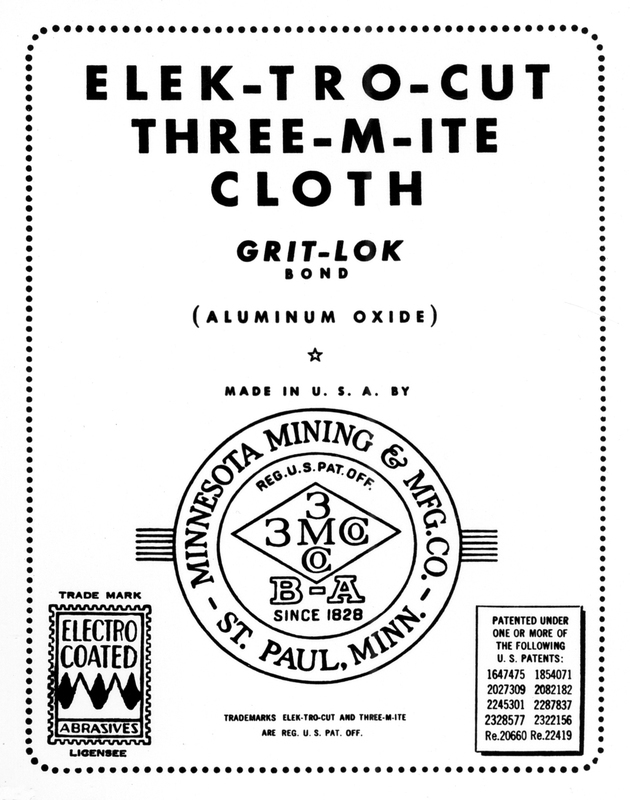 Salesmen were the first marketers of 3M sandpapers and “Three-M-ite” abrasive cloth. 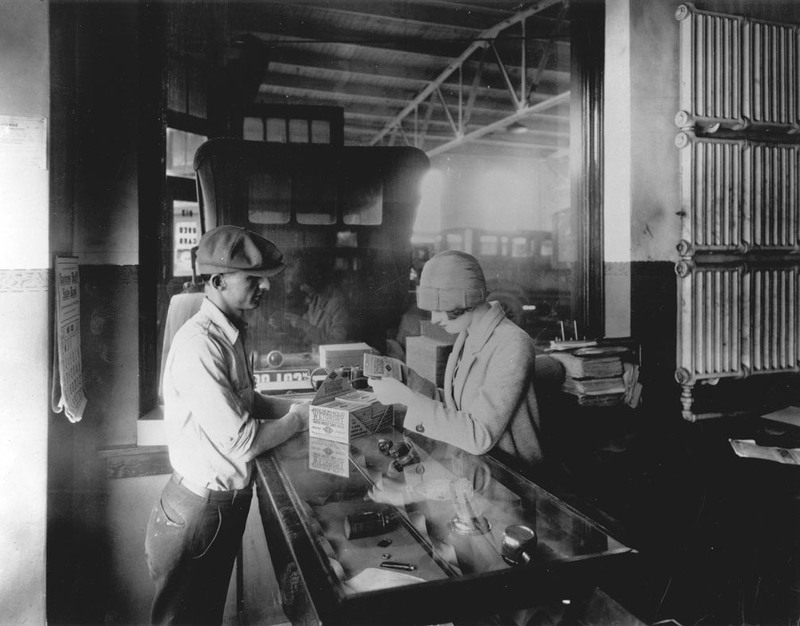 Following the lead of William L. McKnight and Archibald G. Bush, they went to furniture and automobile factory floors to demonstrate their products and solicit improvements. 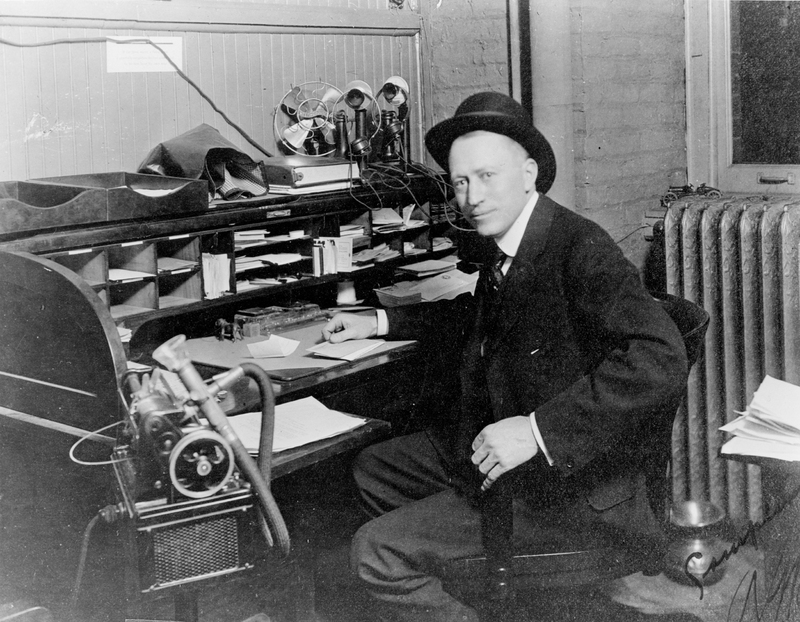 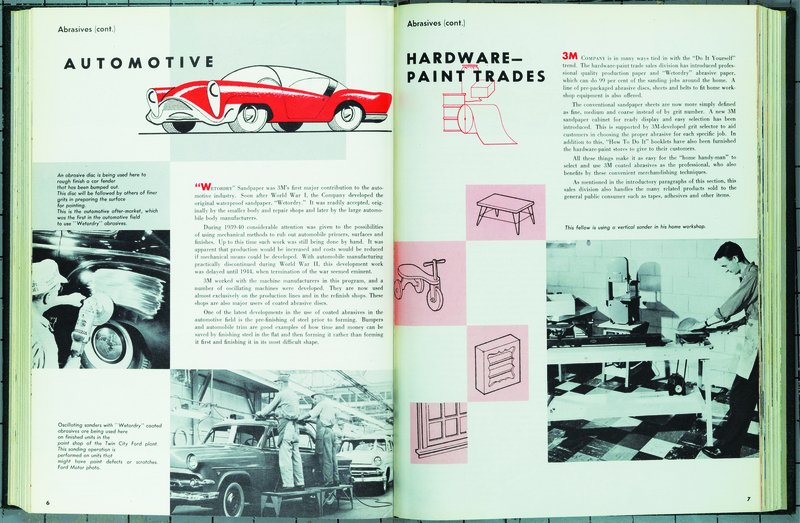 Building on the inventions of Francis Okie, 3M developed “Wetordry” sandpaper, lacquers, and adhesives for the automotive industry. 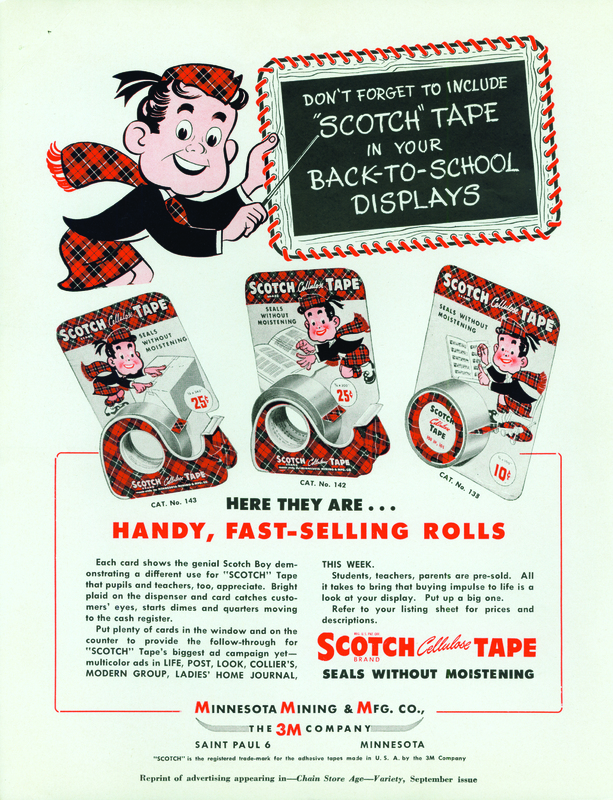 It developed “Scotch” masking tapes, based in part on the observations of its salesmen. 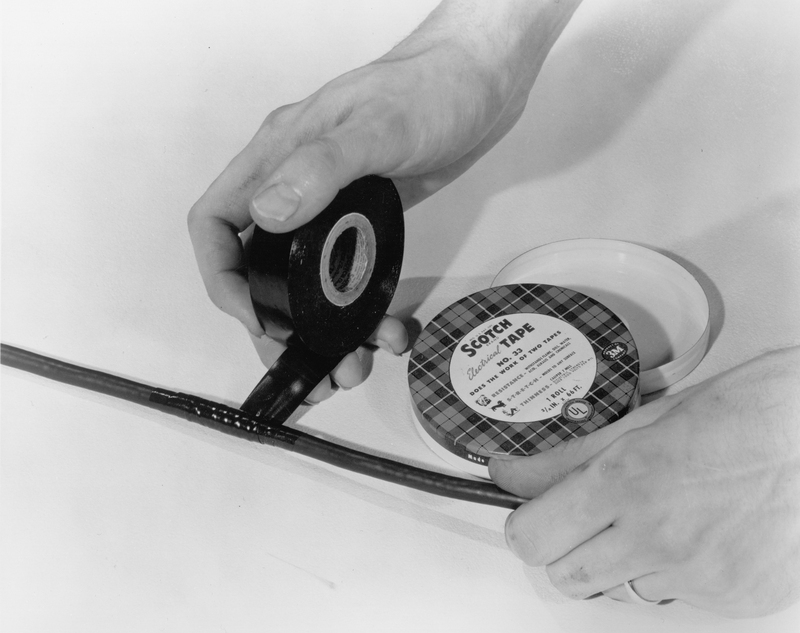 Electrical tape and other innovative tape products followed. 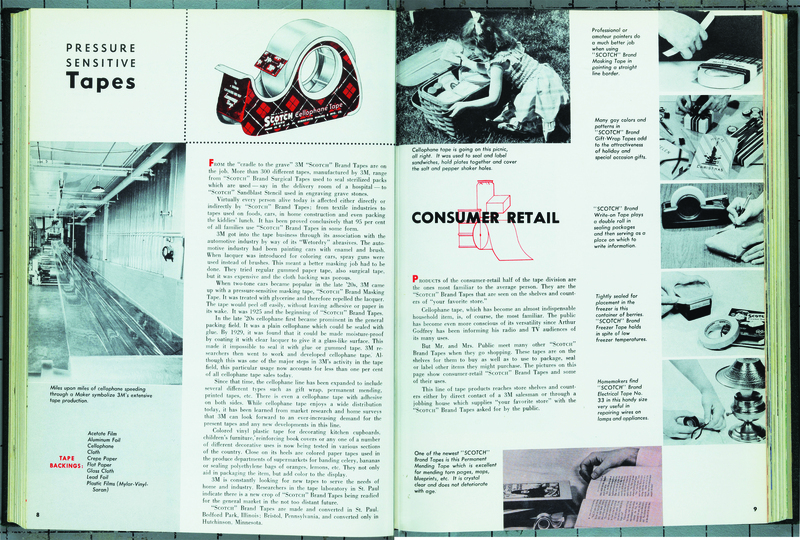 Circulars, brochures, catalogs, and product samples reinforced the efforts of the salesmen. 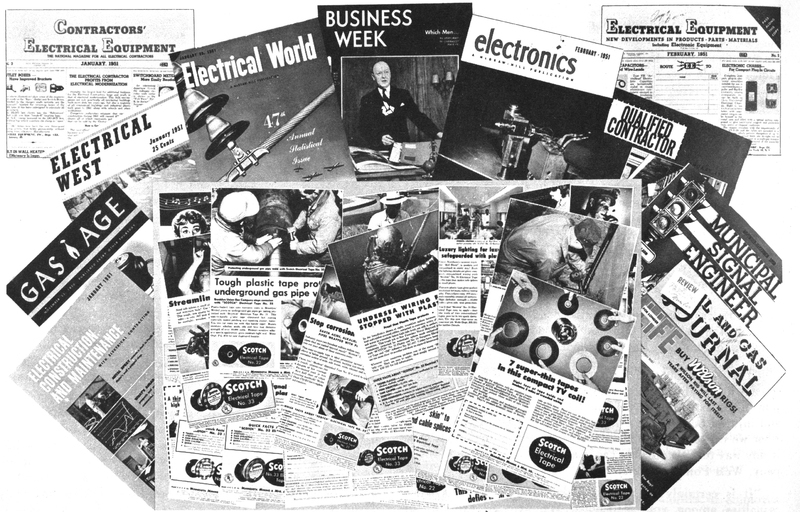 Further interest in 3M products was generated by print advertisements in trade journals. 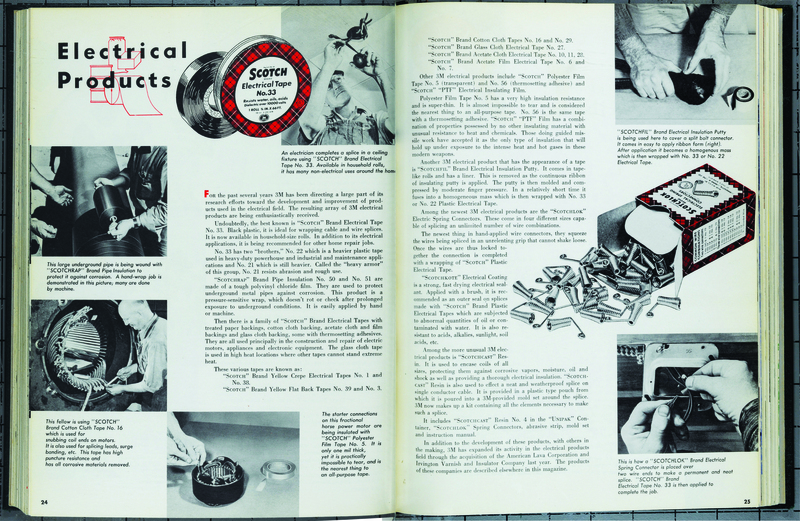 The efforts of 3M researchers led to new products for new customers. 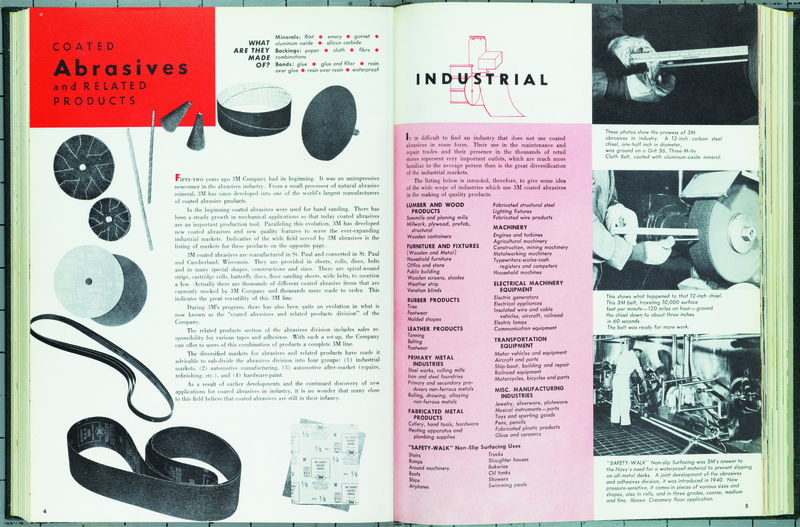 For example, in 1946, the New Methods Engineers saw themselves as “market makers,” developing markets for 3M abrasive belts. 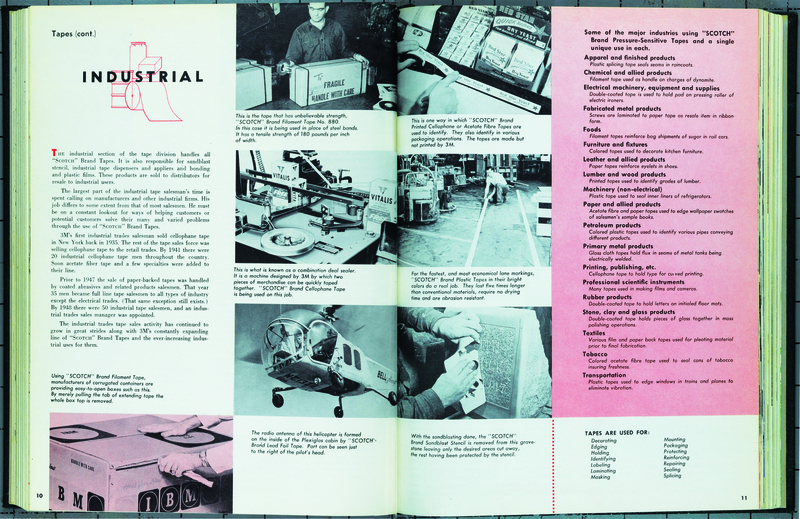 The development of the “Thermo-Fax” photocopying process between 1949 and 1955 by 3M led to a new market in office products. 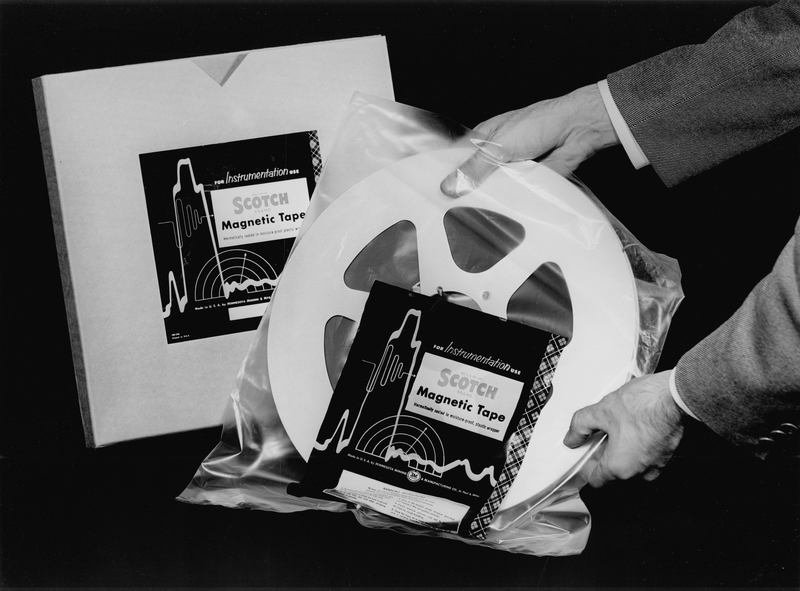 Magnetic recording tape and video recording tape were initially intended for commercial uses but were soon marketed to individuals and families. 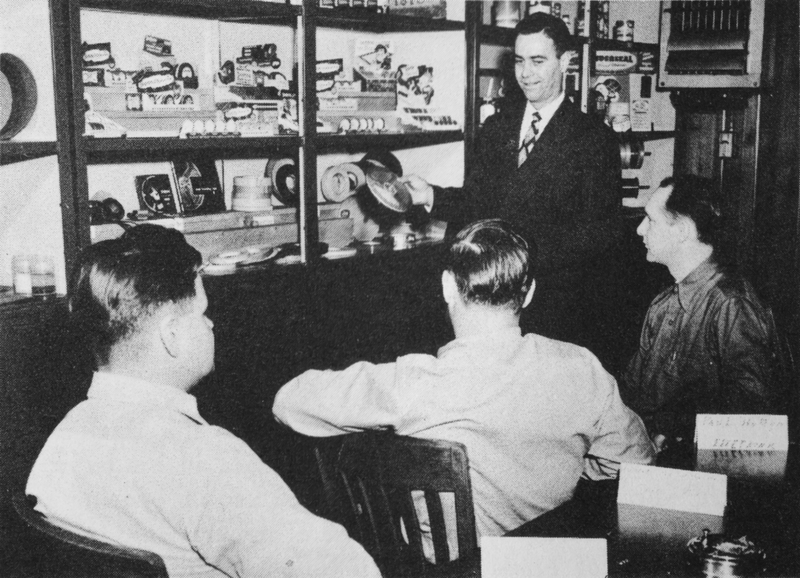 3M employees were encouraged to be familiar with standard company products and new products that were being developed. 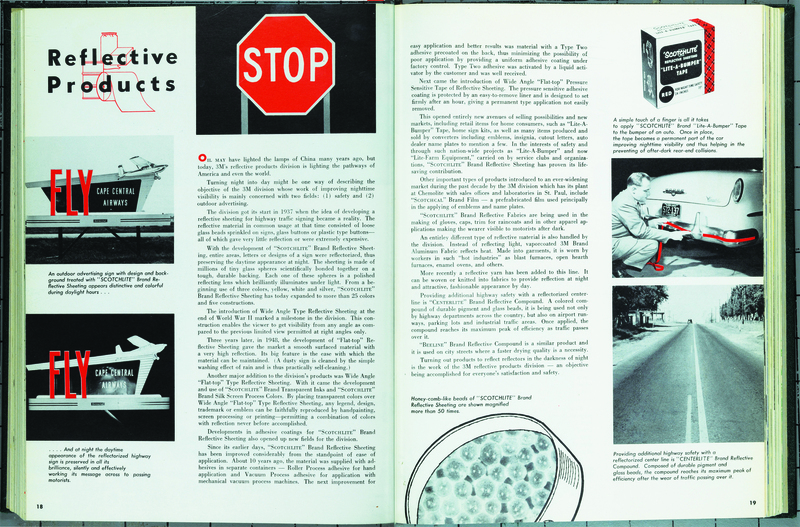 Articles in the 3M Megaphone with titles like “Parade of Products” and “Products of 3M Research” provided useful information about product categories. 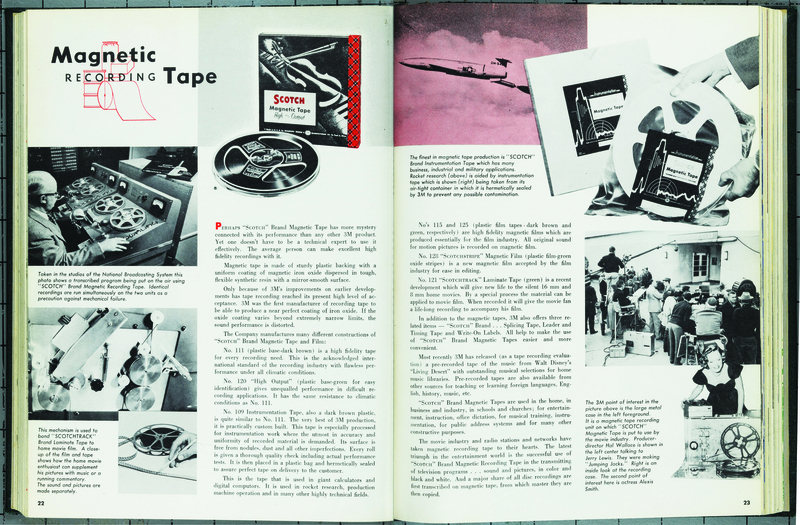 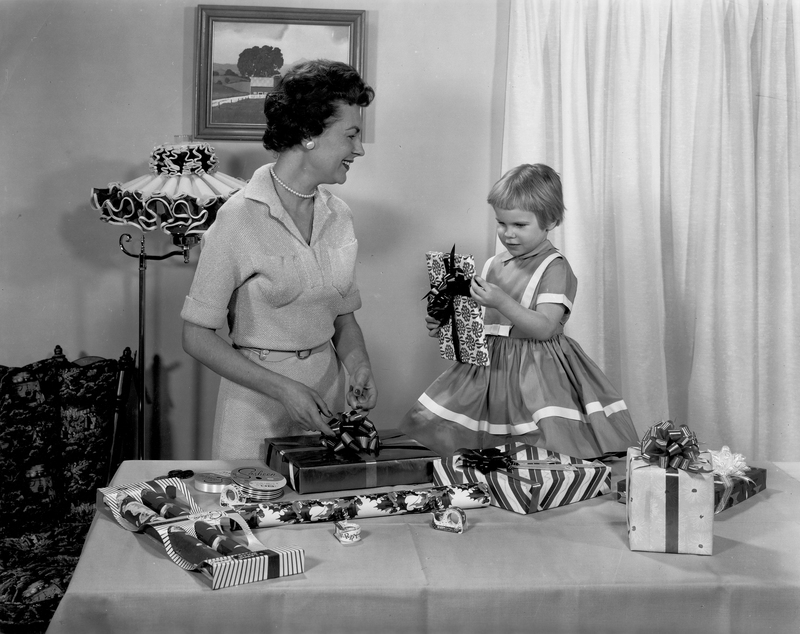 These included coated abrasives; pressure-sensitive tape; adhesives; roofing granules; color pigments; reflective products; printing products; magnetic recording tape; electrical products; gift wrap ribbons; fluorochemicals; and special products—products that were developed or produced to make other products. 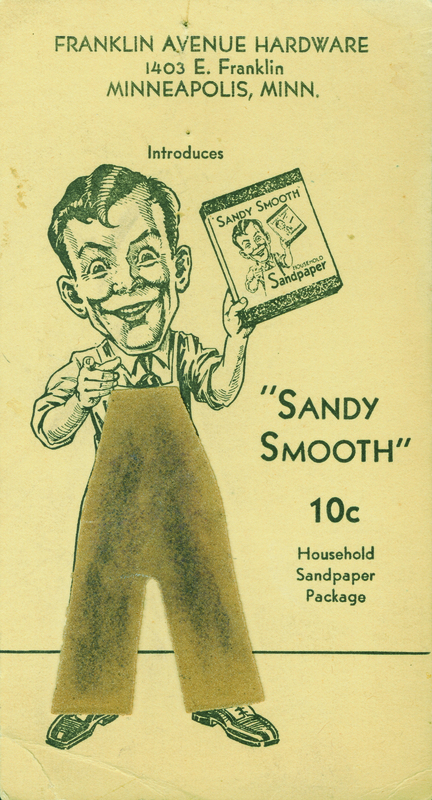 Soon after 3M introduced “Wetordry” sandpaper in 1921, it launched a retail advertising campaign in the Saturday Evening Post. 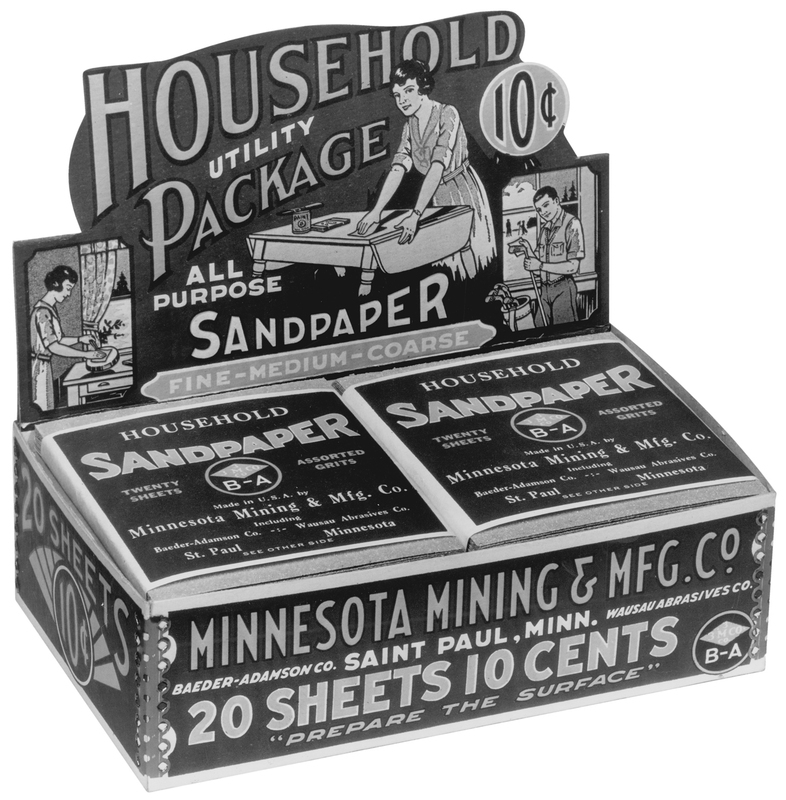 Sandpaper was packaged in small sizes and placed in attractive display cartons at paint and hardware stores. 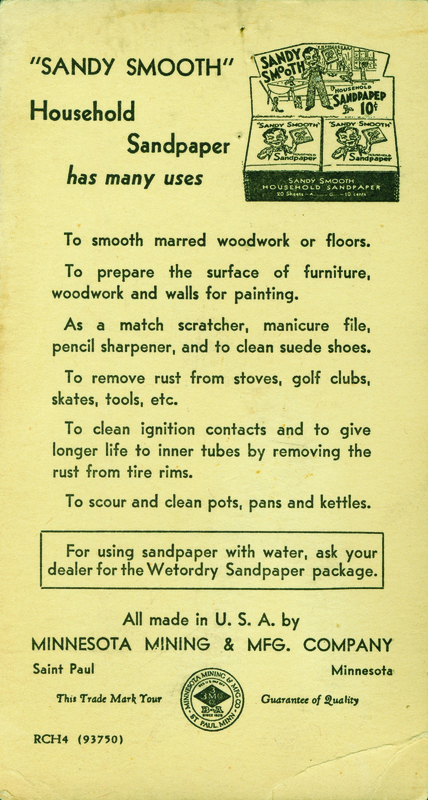 “Wetordry” was marketed to women as a pot-and-pan cleaner that was more sanitary than steel wool and more efficient than cleanser. 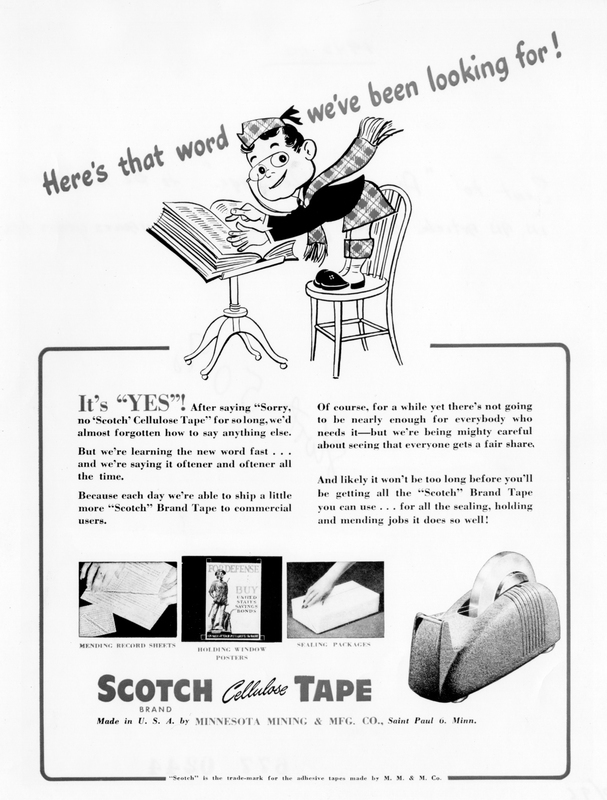 Household sandpaper featured the character of Sandy Smooth who displayed “The Wonder Sandpaper of Many Uses.” A wide variety of “Scotch” tapes were marketed through retail displays and advertising in popular magazines. 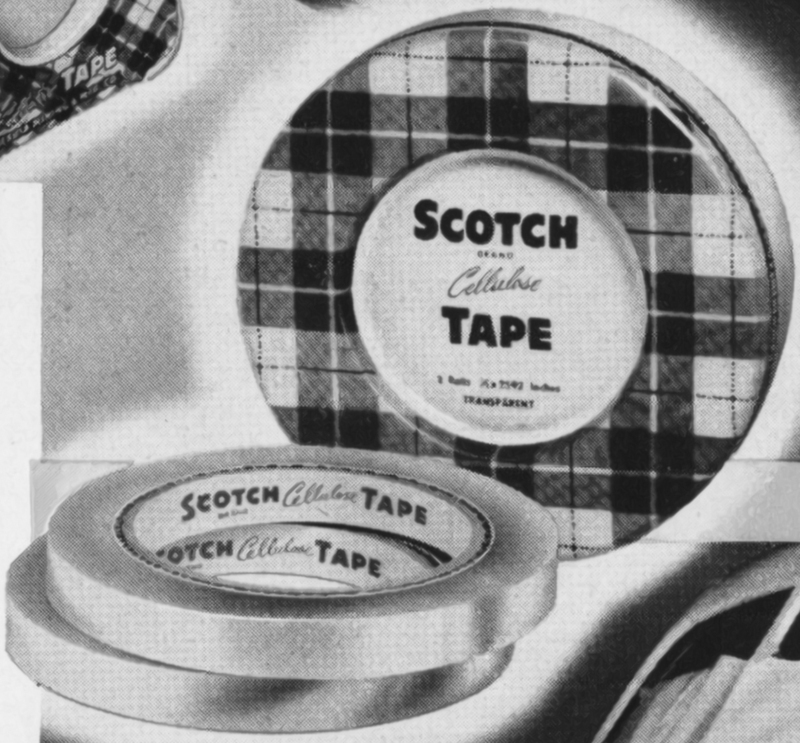 3M used marketing concepts like the “Friendship Tree” to promote the use of “Scotch” cellophane tape to attach greeting cards to Christmas trees. 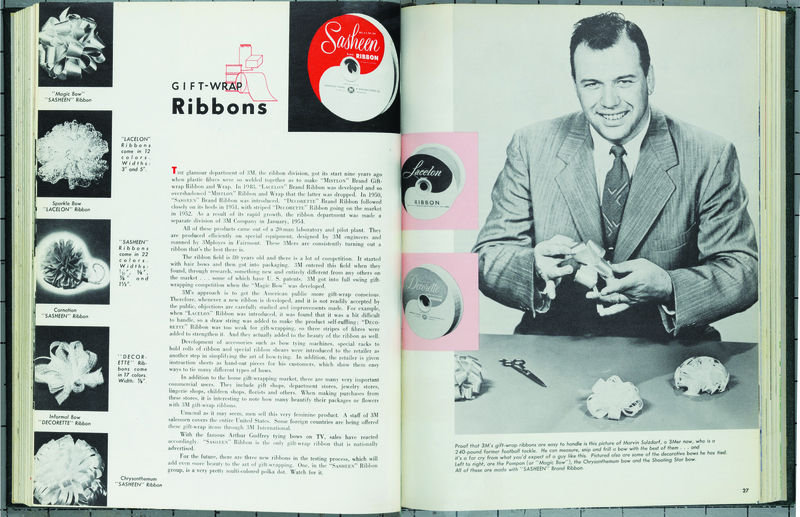 Radio and television spots and print advertising featuring celebrities were all part of the advertising campaign. 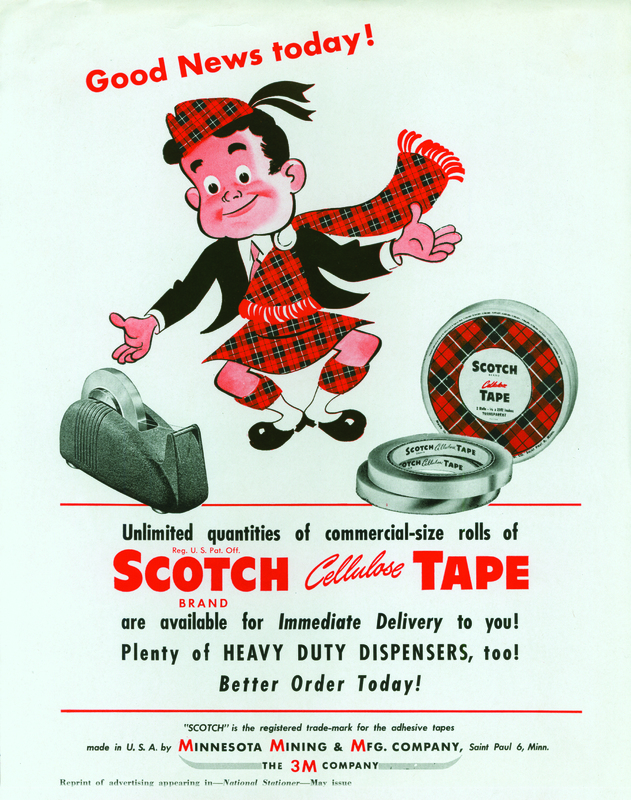 Plaid packaging and the character of Scottie were introduced in 1945 and 1946 to reinforce the identity of “Scotch” tapes. 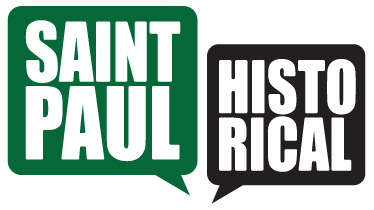 Marjorie Pearson, Summit Envirosolutions, Inc., “Marketing 3M & Its Products,” Saint Paul Historical, accessed April 21, 2019, https://saintpaulhistorical.com/items/show/382.